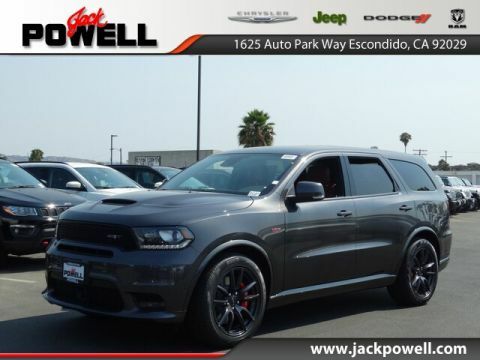 Chrysler, Dodge, and Jeep vehicles have long been renowned for the performance of their vehicles, but SRT models go even further. 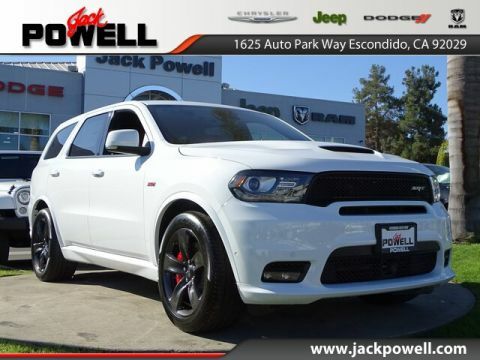 SRT stands for Street & Racing Technology, and these models have been consistently pushing the envelope of performance engine design since the 1950’s. 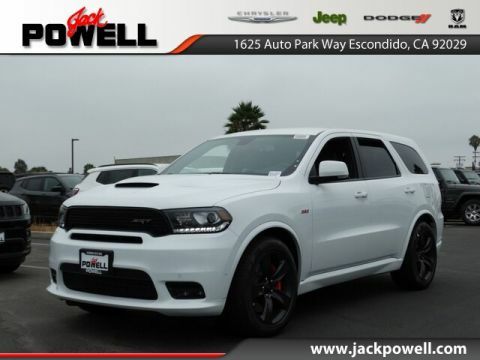 You can see the fruits of all that research in the current lineup of SRT vehicles. 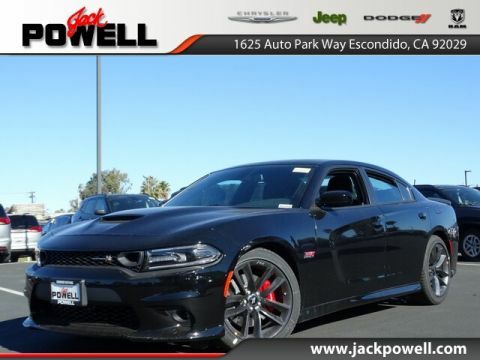 Currently, there are only five such models in production, and each one is a stunner. 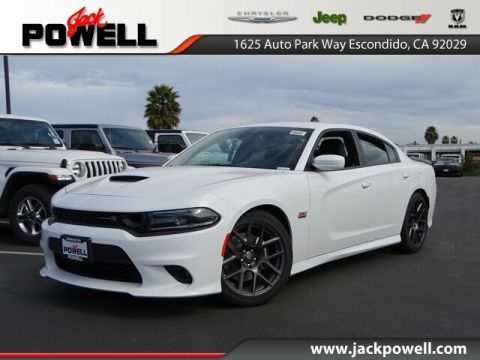 When you’re ready to feel the unbridled power of an SRT model, schedule a test drive at Jack Powell Chrysler Jeep Dodge Ram.